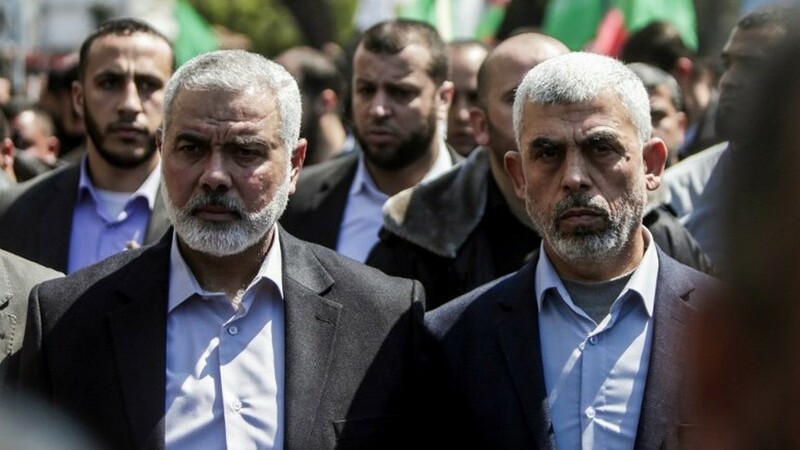 Hamas leaders continue insisting that the riots on Israel’s border with Gaza are “peaceful demonstrations.” Now Turkish President Recep Tayyip Erdogan has jumped into the fray, accusing the IDF of massacring Gazans. I can summarize it no better than Amir Tsarfati did in his post yesterday, entitled Netanyahu Defends “Most Moral Army in the World” . PM Netanyahu returned very strong statements to Erdogan, implying that perhaps this is how April Fool’s Day is celebrated in Ankara (the Turkish capital). I encourage you to read it and, again, determine whose account of the border events appear to be most accurate. More importantly, though, pray for the spirit of God to work in that region. This is not a battle between Israel and Hamas…it is a battle between demons and principalities, and the Host of Heaven’s Army. While angels do battle in the heavenlies, it is our responsibility to do battle on our knees. Be a faithful warrior!